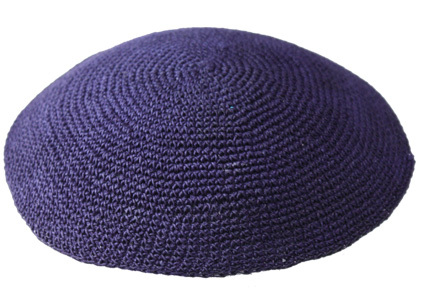 These are hand knitted kippot made of the finest threads and with the best craftsmanship. PLEASE NOTE Color, style, and size may vary due to multiple people crocheting these kippot. We can make custom designs and colors, please contact us for more info.